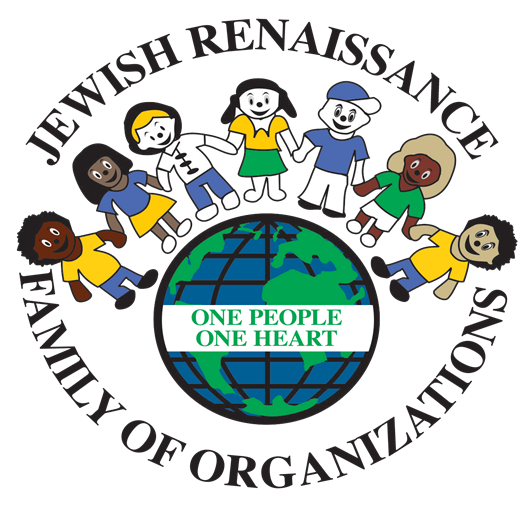 The Jewish Renaissance Family of Organizations (JRFO) is an interconnected array of health care and social services agency, an academic and enrichment program, and a community redevelopment corporation. The JRFO provides services in Perth Amboy, Newark, and the surrounding areas. 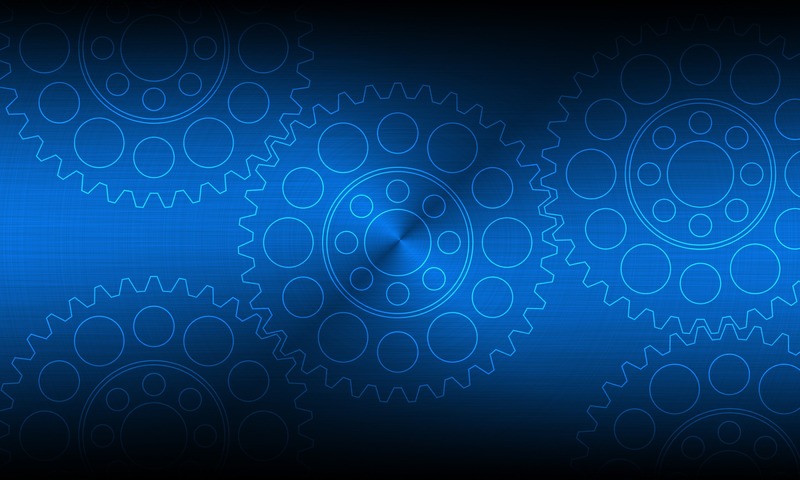 With a growing staff of 300 professionals, the JRFO serves and cares for oer 50,000 individuals in over 30 communities in New Jersey and Beyond.